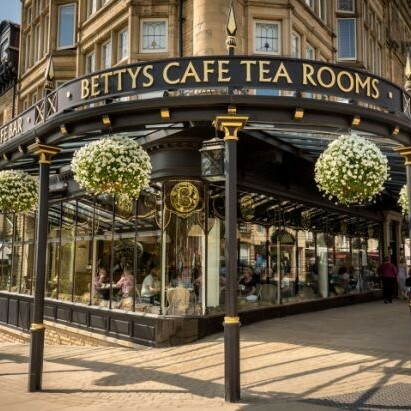 Join us for a trip to Harrogate. 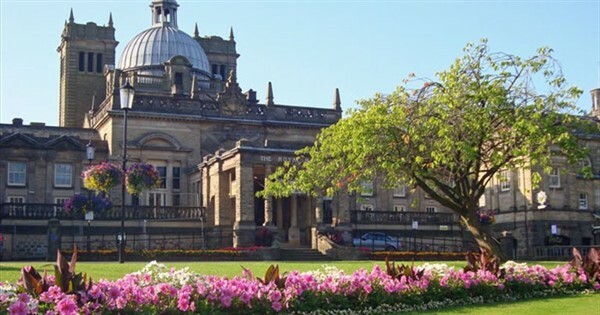 Harrogate, North Yorkshire, is renowned for its floral beauty and elegant spa buildings. 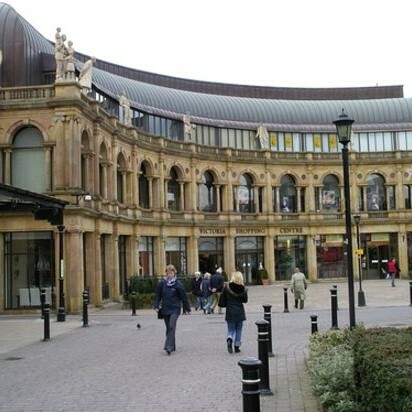 The Montpellier Quarter is a great shopping destination  crammed full with a selection of designer shops and independent boutiques for the fashion conscious, along with pavement cafes, award winning restaurants and a myriad of antique shops to explore. 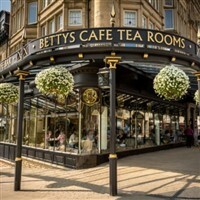 Dont miss a chance to call into the amazing world famous Bettys Tearooms.